Aggressive, supernaked Z styling comes to life in an ideal blend of sporty performance and everyday versatility. Featuring a lightweight chassis that contributes to its overall light weight and a strong, torquey engine at its core, the new Z650 naked sportbike is a compact middleweight unlike any other. 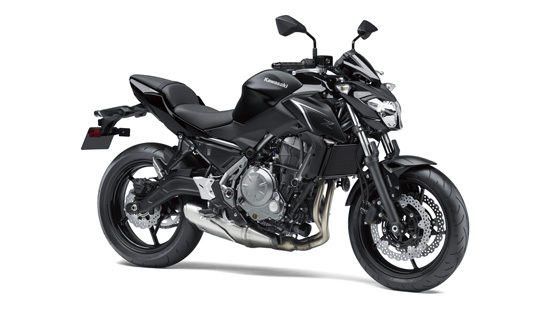 With each ride, smooth power and nimble handling make the Z650 incredibly fun and easy​.